Princee!!!. Look at this beautiful Angel from heaven!!!. HD Wallpaper and background images in the Princeton (Mindless Behavior) club. Look at this beautiful Angel from heaven!!! 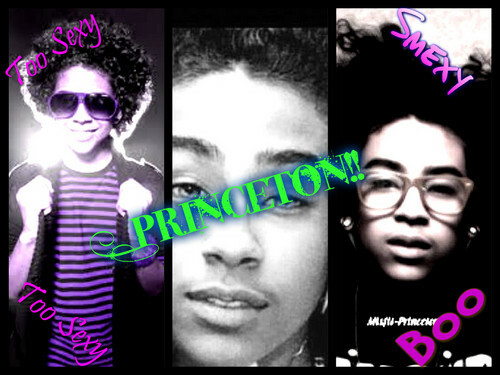 This Princeton (Mindless Behavior) fan art contains lunettes de soleil, lunettes noires, des nuances, nuances, and lunettes. There might also be portrait, headshot, gros plan, and closeup. Princeton’s face when he sees the fans outside their hotel. Oh my goodness. Happy Birthday Princeton & toi are so speechless!!!!! all because of the mindless behavior concert(part 33) kidnapped!! !